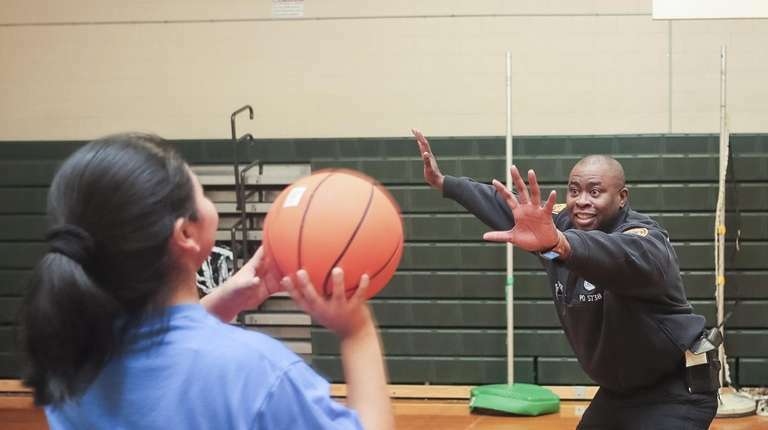 Edward Groce says he enjoys his role in neighborhoods, especially working with minority children: "I want kids to see that it is possible, it is achievable." "My favorite part is that kids want to hang out with me after my program," he said. "All of the volunteers are there because they want to give back, because they trust the Suffolk County police department and want to provide a good product for our kids. That alone is huge part of it." 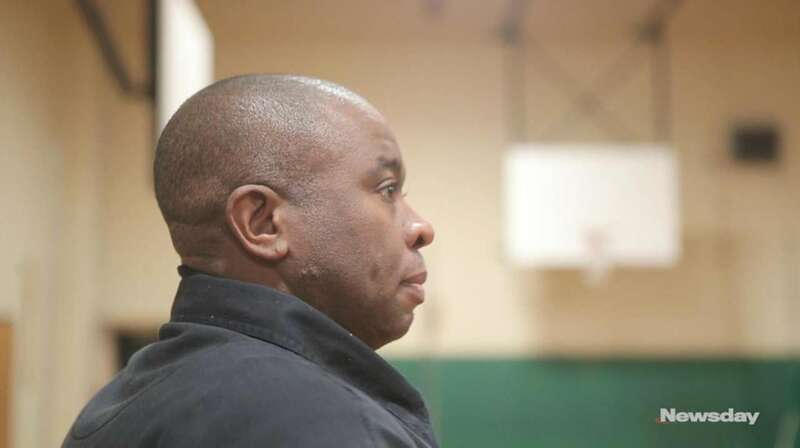 Groce is also the vice president of the Islip Chapter of the NAACP. Magali Román of the Economic Opportunity Council of Suffolk, which partners with the Community Relations Bureau, calls Groce's work instrumental. "I think his passion stems from knowing that these children need that other person in their life," said Román, the EOC community-based initiatives program coordinator. "We've had a lot of unnecessary violence in our community over the last few years, and this his is way of keeping our kids safe." The EOC, a nonprofit group that advocates for minority residents, announced in February that it will cover the cost of the $125 exam fee charged by the county’s police department and sheriff's office in an effort to make the departments more diverse. Suffolk County residents with incomes at or below 125 percent of the federal poverty level would be eligible. The 2019 federal poverty guideline established by the U.S. Department of Health and Human Services for a family of four is $25,750. "This is something that's very impressive and complimentary for kids who want to take the test that may not have been able to before," Groce said. Candidates must be at least 19 to take the exam in Suffolk County. The minimum age for the Nassau County police examination is 17.